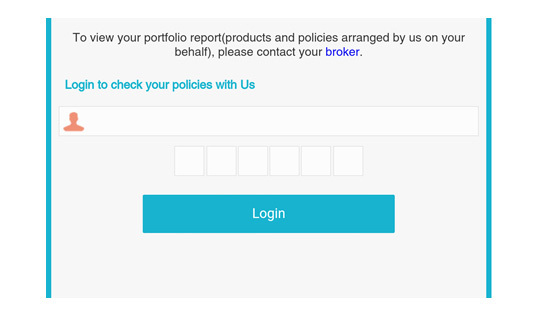 A secure area to which the client logs in using their email address and PIN to view their portfolio information. The broker can chose the clients who will have access to the system and send them their individual login details from Money Advice +CRM. Updates from insurer data feeds reflect on the site immediately. 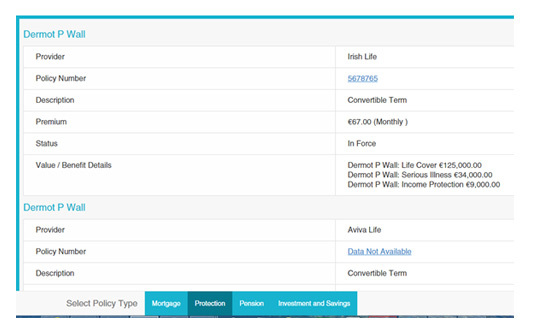 Broker also has an option to update policy information as appropriate using Money Advice. Philip O'Reilly an experienced financial planner and chartered surveyor with over 30 years industry experience has been developing advisor software since 1995. The first application "BrokerCRM" was released in 1997.